All time favourites with some exciting new additions. 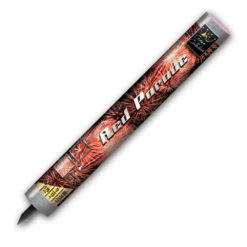 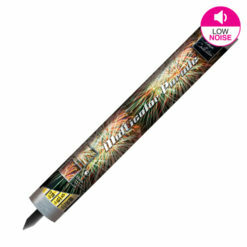 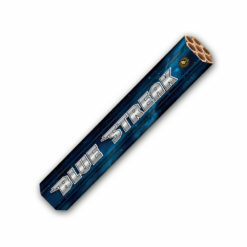 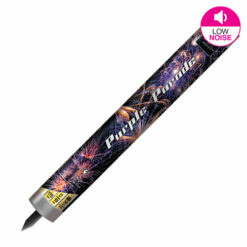 Multi-shot and multi-tube firework candles create an incredible column of colour, noise and effects, up to 100 feet high. 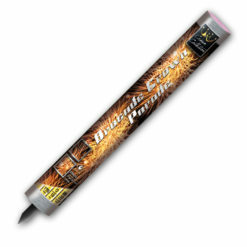 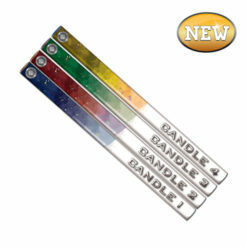 Many can be used as a single display and are ideal for easy set up New Year celebrations. 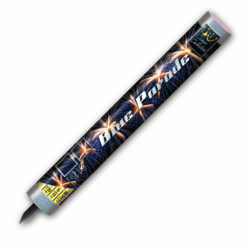 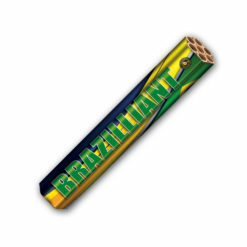 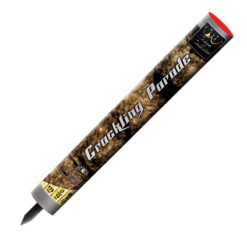 Order your firework candles here or contact us.